Are you searching for that perfect WordPress theme to showcase your business portal in the world of internet? 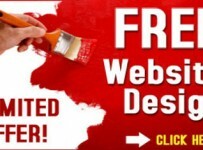 Well, we are here to get your business off the ground with a professional looking stunning web design. All you need to do is to fasten your seat-belt as we take you through this round up of the finest collection of WordPress corporate/business themes. Coming in from the house of Elegant Themes, Nimble is a fully responsive and cross browser compatible WordPress premium business theme. It portrays a bold and colorful outlook that can help your business to get a distinct identity. This translation ready theme has a unique theme options admin portal, known as ePanel, that allows you to customize each and every attribute through a graphical interface. 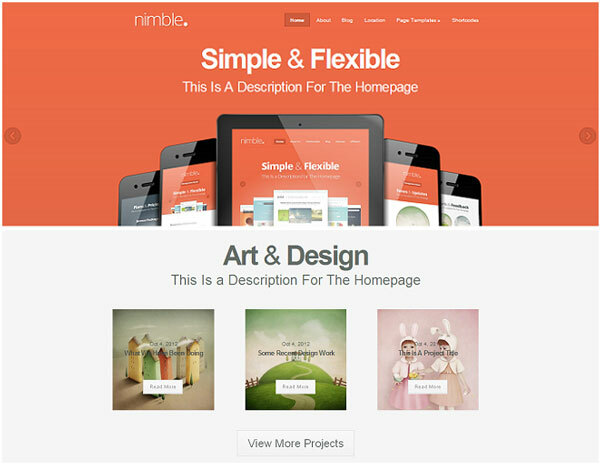 Nimble comes with 18 in-built page layouts. Moreover its integrated Layout Builder application lets you to design any number of custom page layouts with just a few clicks. It supports custom post types for categorizing your content in an organized manner. Few available post types are – slideshows, photo albums, portfolio, catalog, blog, video, team, clients, testimonials etc. It also supports threaded comments, password protected posts, shortcodes, custom round-shaped thumbnails and WPML. That’s not all. Nimble comes with PSD (Photoshop) files for all five different built-in color schemes (skins). You will also get dedicated customer support by Elegant Themes as and when required. Responsive, Retina Ready & Translation Ready. Built-in Custom Front Page layout. Supports infinite number of Custom Page/Post Types. Secure and valid code. W3C compliant. Localized for easy translation with a set of .mo and .po files included in the package. ePanel options interface that supports complete customization. PSD files included for all five unique color schemes to suit your personal style. 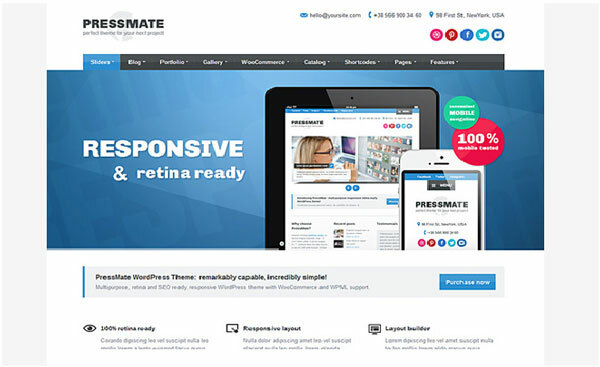 This responsive, retina ready and highly customizable theme developed by Theme Forest. Although it’s a multipurpose theme, the availability of different post types, such as Portfolio, Catalog, Benefits, Team, Testimonials, Partners, Clients etc, makes it a perfect theme to display your business. PressMate is build in accordance with best SEO practices and it supports popular SEO plugins such as ‘All in One SEO’ and ‘SEO by Yoast’. PressMate comes with a Layout Builder tool to create custom page layout. You can view the layout structure directly in your WYSIWYG editor and make the required changes. Also if you are one of those stressed souls who finds it difficult to remember shortcodes syntaxes, then you are going to love PressMate because of its integrated visual settings interface for shortcodes. 9 multipurpose skins having boxed and wide layout versions of each. 6 highly customized sliders – Revolution, FullScreen, Nivo, Photo Stack, jFancyTile, Carousel. Ajax filtering available for portfolio, photo albums, catalog, photo and video gallery. Password protected posts in Blog, Photo Albums, Portfolio, Photo and Video Gallery. PSD files included for all 9 skins. With Business Maker, you will get over 150 built-in shortcodes, along with icons sets and social media buttons. 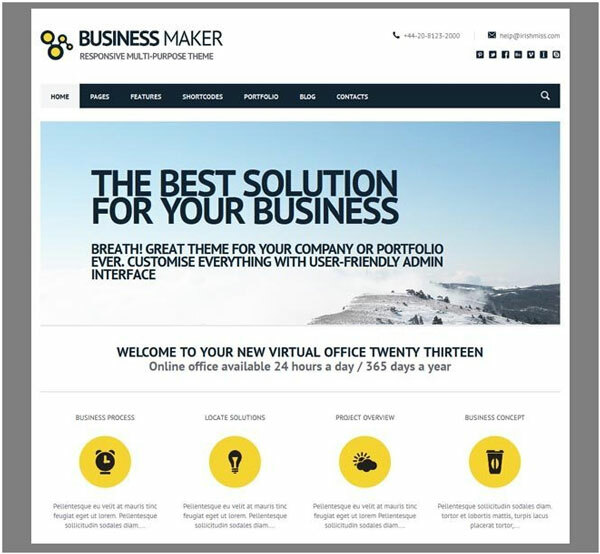 Business Maker supports flexible blog pages and unlimited number of custom widgets/sidebars. You will also get full width parallax content/media slider to add awesomeness to the look and feel of your website. Powerful theme customization options panel with layout builder. Parallax Layer Slider. Custom slider on each page. Custom front page with options for highlights, portfolio, multiple menu. Blog layout home page is also available. Supports unlimited custom post/page type layouts. ‘The Mission is simple’ – is the tag line that its developers choose to describe this minimalist corporate/business theme. 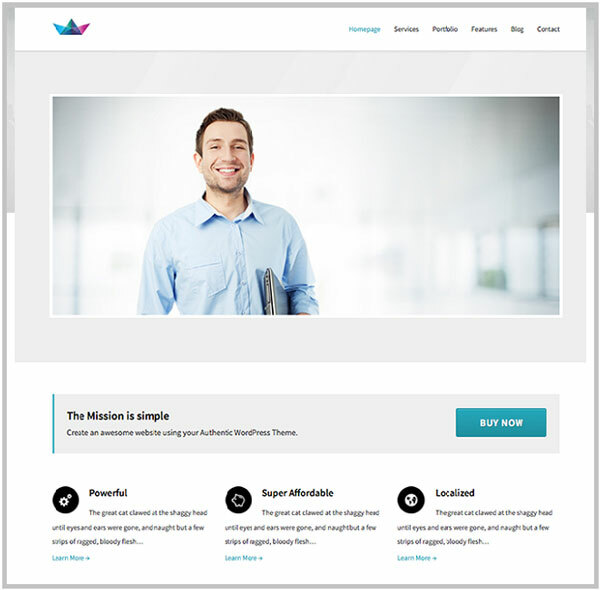 Mission is a light and clean WordPress premium business theme developed by the famed Authentic Themes group. It is best suited for any start-up venture looking for a blank canvas to highlight their business in a personalized manner. 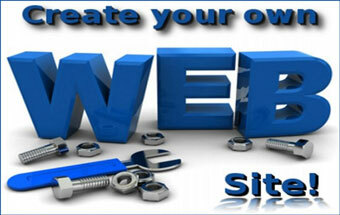 Mission comes with all the functionality that any business website would require. It includes a classy custom front page layout with a full-width image slider which can be used to showcase the achievements, important updates, completed projects or services related contents in an interactive way. The home page features a call-out section that can be the perfect launchpad for linking the pricing structure, service catalog or contacts page. It also has a nice little carousel to display a list of your recent work on the front page. Responsive design and cross-browser compatible. Full-width front page image slider. Custom post types for blog, portfolio, team, testimonial, image, video etc. Custom page layouts, including full-width and boxed, are available. 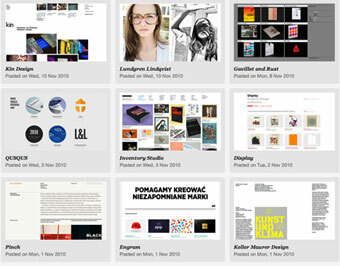 Filterable portfolio and services archive. In-built shortcodes and widgetized footer/sidebar area. 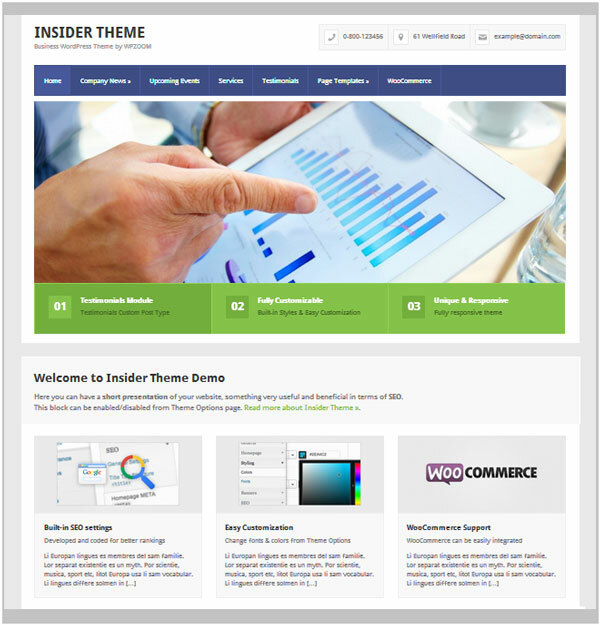 A product of WPZoom theme developers, Insider is popular among entrepreneurs because of its clean, simplistic look. With numerous page templates and 15 built-in color schemes to choose from, Insider premium business theme can give your business a distinctly colorful yet uncluttered appearance. It comes with a built-in drag-&-drop enabled dynamic home page builder which can be used to configure and customize your site without ever looking at code. The custom front page has a neatly designed tabbed content slideshow widget, which can be used to link any custom WPZoom widget. It can also be used to display any page/post/category/service/product/image/video on your home page. Fully responsive, cross-browser compatible and WooCommerce ready. Intuitive and easy-to-use theme options panel. Dynamic custom front page builder with drag-&-drop feature. Tabbed content slideshow on the home page. Easy styling options such as color scheme picker & font controls with previewing option. 5 custom post types – Clients, Events, Features, Slideshow & Testimonials. Automatic framework updates as and when a new update is available. Powered by Genesis Framework, Enterprise is a simple, clean and minimalist WordPress premium business theme developed by StudioPress. 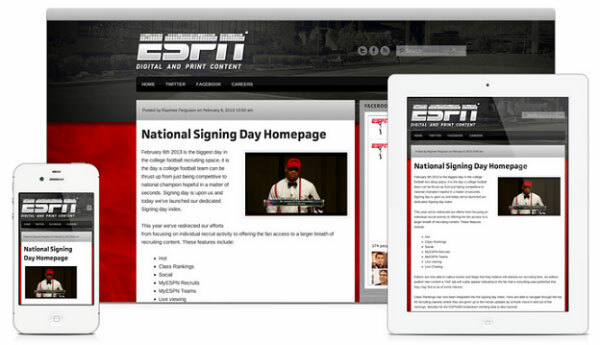 This highly rated corporate theme is used by some of the top websites such as ESPN and Four Hour Chef by Tim Ferris. 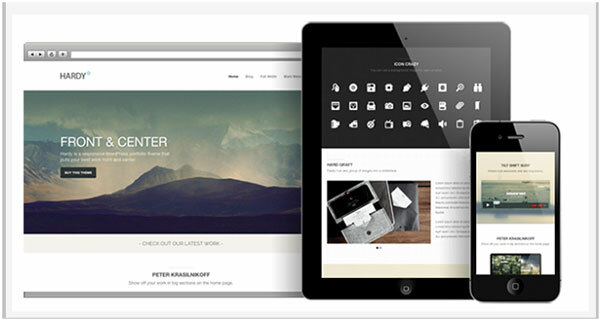 Enterprise is a cross browser compatible, responsive theme that adapts to screen resolution of any size. It has 9 different page layouts with 4 sidebar placements. Enterprise supports custom post types for slider, portfolio, products and testimonials. 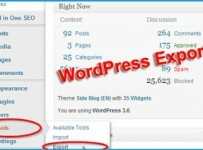 With Enterprise, you will also get hundreds of useful plugins developed specifically for Genesis powered themes. Custom front page with jQuery Cycle and PrettyPhoto slider/carousal options. Supports custom multi-level drop-down menu. 9 Page templates and 4 Sidebar positions to choose from. Supports custom widgets developed exclusively for Genesis framework. Auto image re-sizing depending on the screen resolution. Comes with PSD files for all 6 available skins. Access to detailed tutorials and StudioPress support. According to the theme developers – Elegant Themes, Divi is the ‘smartest and most flexible theme’ in their collection. Alongside 18 in-built site layouts, Divi comes with Divi Builder – a unique layout customizer that allows you to create site layouts visually, without touching a single line of code. Each and every module (building block) of Divi is fully responsive and extensively tested for cross-browser compatibility. You also have complete control over the appearance of your page elements with the custom CSS box built into each module. 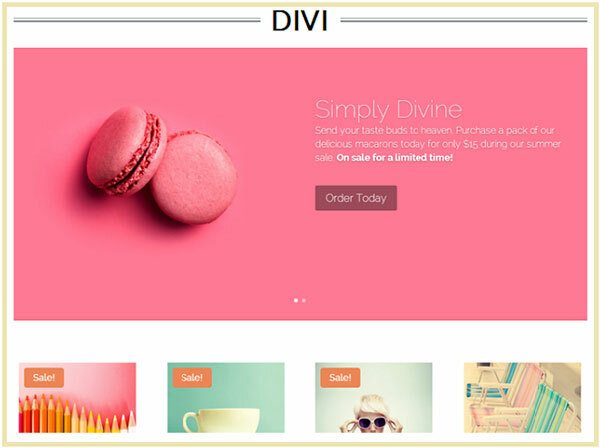 Divi’s ePanel interface allows you to adjust your site layout, manage advertisement blocks and control the color schemes. ePanel integrates with the WordPress Dashboard and will appear automatically when you activate Divi right after installation. Highly customizable. 18 built-in site layouts with option to create unlimited custom layouts of your own using the Divi Builder. Supports custom post types, shortcodes and custom widgets feature. Unlimited coloring option with ePanel interface. Hardy is a WordPress premium business theme developed by ThemeTrust. The best part of this simplistic theme is the homepage ajax-based portfolio section, which is perfect for showcasing any highlight or featured work. This portfolio section is fully customizable – you can even set different colors, patterns and backgrounds for each individual project displayed on the front page. Hardy is designed to be fully responsive on devices of any resolution. There is even touch-swipe slideshow on the mobile version which gives your site an all-new dimension for the mobile viewers. Responsive, Retina Ready and Translation Ready. Ajax-based front page customized portfolio section which can hold unlimited projects. Custom post types for portfolio, testimonial, video, services etc. TouchSwipe Slideshow Shortcode for mobile viewers. Custom shortcodes for button, column, twitter and flickr integration. Theme Options panel with customization options. Supports Custom Background, Custom Logo, Custom Favicon, Custom drop-down Menus and Google fonts. Tisa, designed by Themify, is a multipurpose retro-styled WordPress theme that can be used to create a variety of websites including business, portfolio, blog or a static magazine style website. It has a completely fluid layout design. As a result, your website automatically resizes with the readers’ viewport irrespective of the type of device and resolution. Tisa’s cross-browser compatibility has been extensively tested on popular desktop/mobile browsers like Chrome, Firefox, IE, Opera, Safari etc. Tisa features a full-width responsive content slider, welcome message, highlight section and light-box gallery on the custom front page. It comes with 6 built-in color schemes, 5 custom layouts and advanced graphical theme options panel. Using this advanced theme options panel, you can configure favicon, logo image, header image/advertisement code, footer advertisement code, search & feed settings. On top of that Tisa comes with an optional grid layout, which can look great on products/services websites. Responsive fluid layout – works well on both desktop and mobile devices. Features a responsive slider on the front page, which automatically re-sizes along with the active layout. Comes with Light-box gallery, RSS, search form, and social network icons. Supports header & footer custom menu. List view and multiple grid view layouts. Import & Export Settings + XML Configurable. PSD files included with the theme package. This feature packed WordPress Premium Business Theme from the house of WPExplorer takes the cake in our Top-10 list. 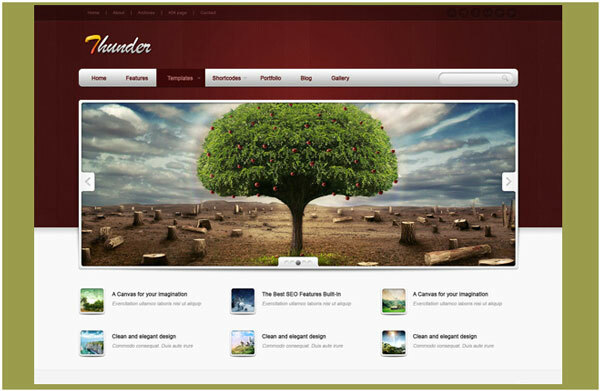 Thunder is a multipurpose theme that comes with tons of great in-built features such as Layer Slider, Slider Revolution, Go Responsive, Pricing Tables and Symple Shortcodes Premium – all premium plugins that would individually cost you $15 to $25 each. It also supports WooCommerce (if you are setting up an online store) and BBPress (for forums). It features a drag-&-drop front page builder which can be used to drag custom Thunder element blocks, like full-width Featured Slider, Features section, Call-out section & other custom modules on to your home page layout. This fully responsive, retina ready theme includes over 150+ theme options, 30+ shortcodes with hundreds of customization options, 7 custom post types and 8 page templates. With its ‘Color Picker’ feature available inside the admin panel, you can customize the color styling as per your requirement/taste. Thunder also supports custom post types for portfolio, team, services, testimonial, FAQ and front page featured elements. Last but not the least, Thunder is designed to be SEO friendly and it is compatible with ‘WordPress SEO’ and Yoast Breadcrumbs plugin. Responsive, Retina Ready, Translation Ready and Cross-browser Compatible. Drag & Drop Page Builder (Visual Composer). SMOF Theme Options panel with lots of customization features. 12 in-built Color Schemes; unlimited color options available. Drag & Drop Homepage builder. Layer Slider, Slider Revolution, Go Responsive, Pricing Tables and Symple Shortcodes Premium plugins for free. Supports WP 3.6 Native Audio & Video. Supports custom post types for testimonial, service, portfolio, FAQ etc. Drag & Drop Footer Social Icons with custom icons option. Supports custom favicon, header image/logo, infinite scroll, sticky pagination, Google fonts. So, that was were pick of top 10 premium business themes for WordPress. Hope you enjoyed reading through the list!